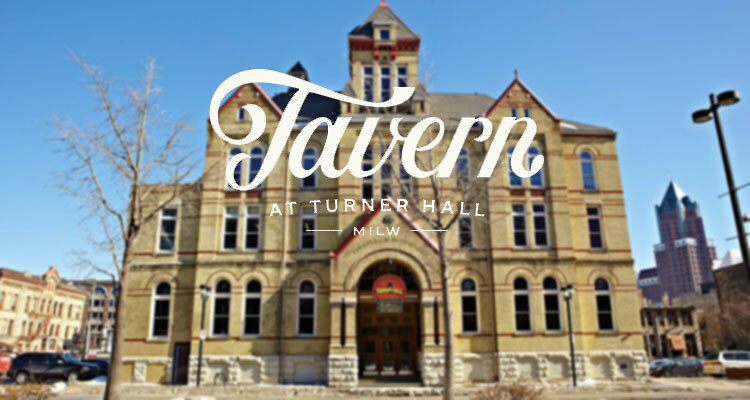 For more than a decade, Turner Hall Ballroom has been a workhorse of the Milwaukee music scene. The Pabst Theater Group assumed operations of the historic venue in the fall of 2007, and quickly transformed what had been a long-empty room into a top-shelf concert space. But one aspect of Turner Hall has remained curiously inconsistent over the years: the oft-closed and erratically owned restaurant in the building’s first floor. Happily, that’s set to change on Wednesday, October 3, when veteran Milwaukee restauranteur Mike Eitel (Nomad World Pub, SportClub) takes over the space and transforms it into Tavern at Turner. So long, gated-off quasi-eatery that may or may not be open; hello, a Turner Hall restaurant that actually feels like it’s part of Turner Hall. It all sounds like a no-brainer, but the history of the Turner Hall restaurant during the Pabst era is filled with dead ends (that gate, for instance), false starts, and, in one instance, a restaurant that didn’t even seem to be trying. Following Schmidt’s eventual departure, the restaurant sat empty for a number of years. The nearby BMO Harris Bradley Center took over operations, though that stint was short-lived. The next tenant, Major Goolsby’s, proved even more problematic. Witt had chatted with Eitel about taking over the restaurant as far back as the Schmidt days, but it wasn’t until early 2018 that the talks became serious. Eitel’s Caravan Hospitality Group finally signed a lease this past July. With the new Fiserv Forum a stone’s throw away, and the Milwaukee Bucks’ “live block” coming soon, that new restaurant, tavern, and bar finds itself in a suddenly bustling area. It’s no coincidence that Tavern at Turner’s first day of business coincides with the Bucks’ season opener. Tavern at Turner will feature, well, tavern-esque favorites like burgers, entrée salads, appetizers, and a Friday fish fry from Chef Joshua Moore. There will also be an “eclectic array of global food items” on a separate late-night menu. Also adding to the back-to-basics decor: old show posters from Milwaukee music’s past. But according to Witt, the single biggest selling point of Eitel’s tavern is that it’s there in the first place. “It’s the simple stuff. For every show and event that we do here, they’re going to be open. Not only open, but they’ll be open before, during, and after an event. We’re basically going to have to retrain people to know that they can come here and get a great tavern experience with great bar food.